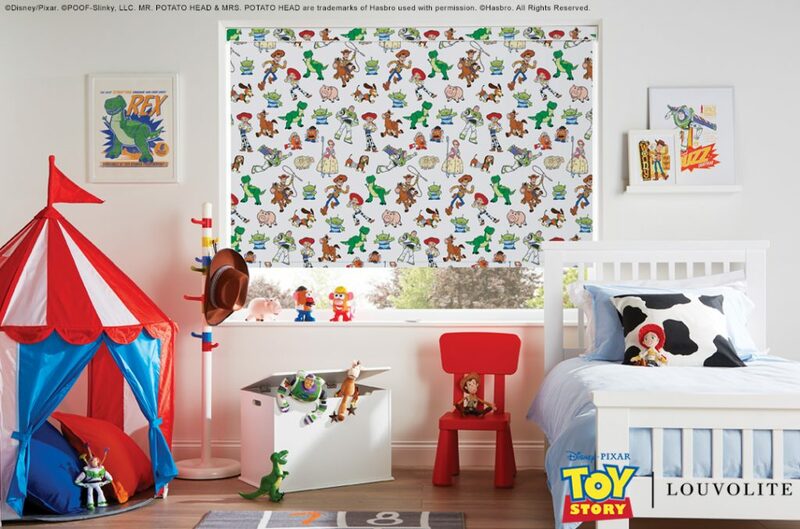 Creative Touch Interiors | Stay Safe with new child safe roller blind. You are here: Home » NEWS » Stay Safe with new child safe roller blind. Stay Safe with new child safe roller blind.